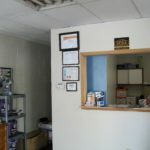 Welcome to M1 Motors Service Inc. 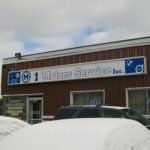 Welcome to M-1 Motors Service Inc.
M-1 Motors Service Inc., is a trusted auto repair and auto sales facility in Kitchener, Ontario. 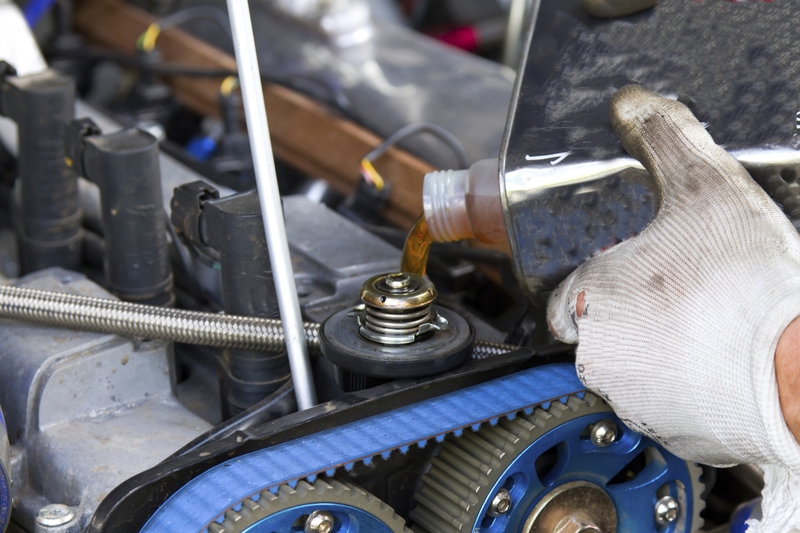 Always competitively priced, we are proud to offer friendly professional auto services. 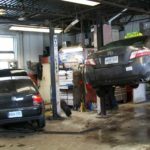 Whether you are looking for top-notch auto service you can trust, or a quality used vehicle you can rely on for years to come, we serve the diverse vehicle needs of the Kitchener-Waterloo community. 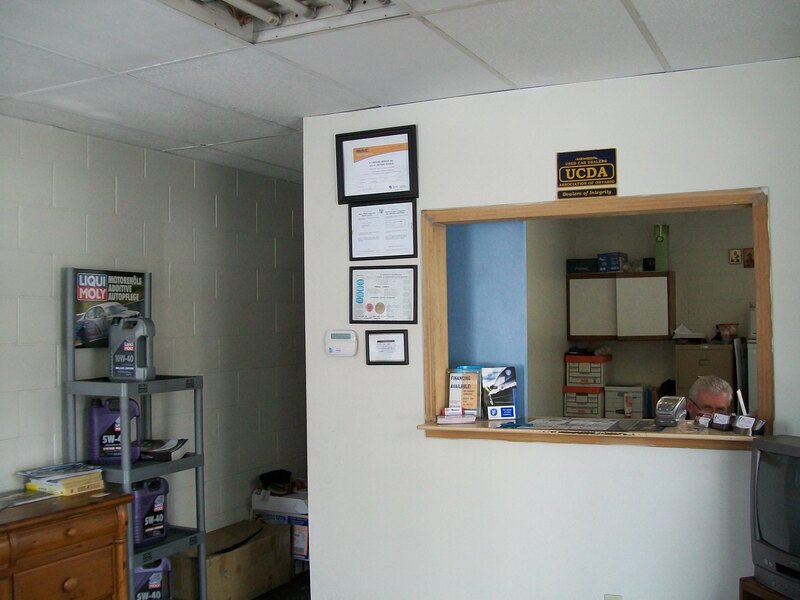 Our team of professional and certified mechanics are always available to help you with all of your automotive repair needs. 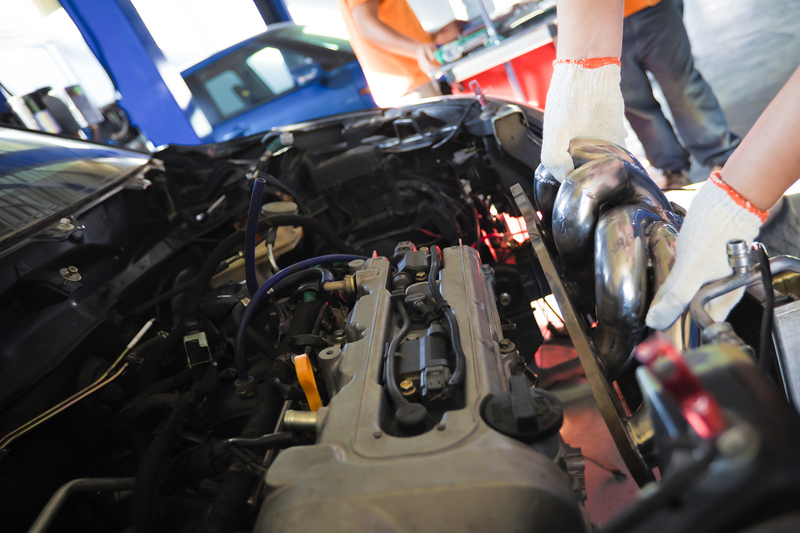 We offer affordable repairs to all types of vehicles – imported and domestic – providing reasonable prices for service and on replacement parts. 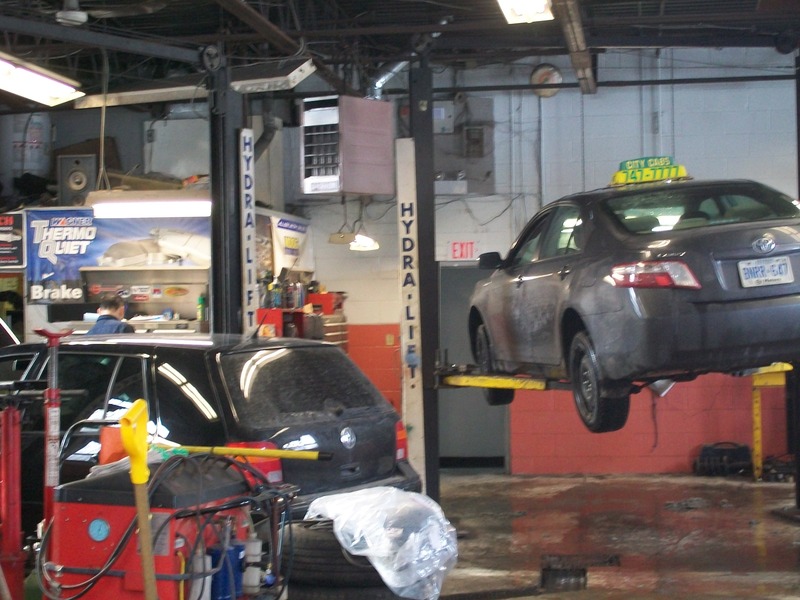 From brakes and tune-ups, to exhausts and more, M-1 Motors Service is the Kitchener team you can trust with your entire auto repairs. Proudly Serving KW and Beyond! 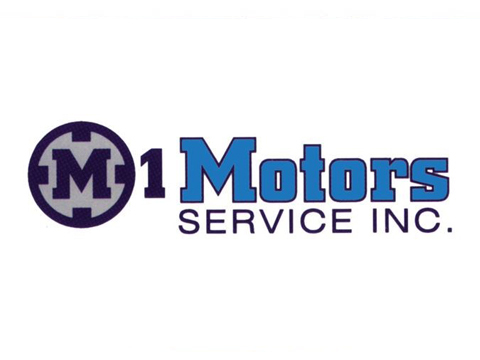 M-1 Motors Service Inc., is a professional auto repair facility that proudly serves the greater Waterloo region. 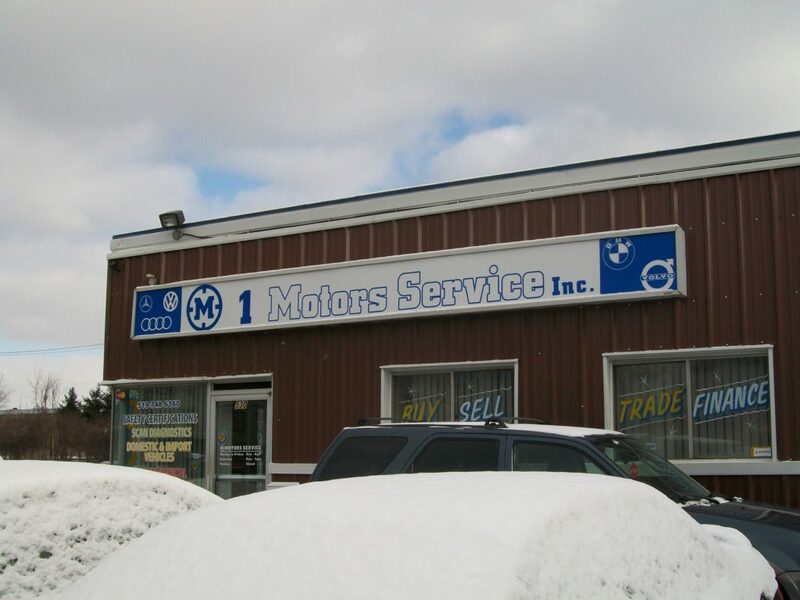 Located in Kitchener, Ontario, M-1 Motors Service is well-known for our team of honest, trustworthy and efficient mechanics. 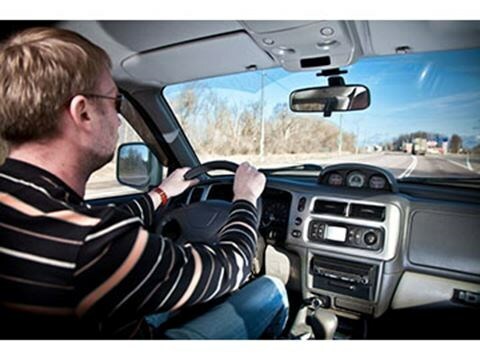 Clients appreciate the up-front, honest auto service we provide them with. 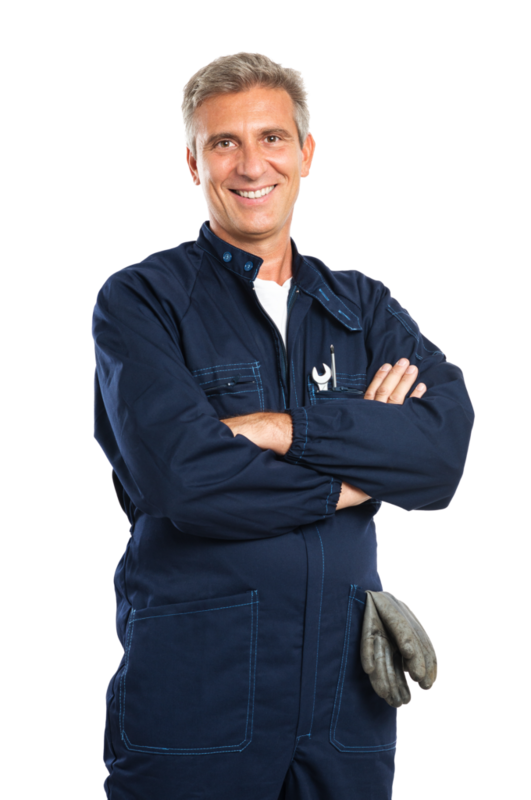 When it comes to repairing your vehicle, we let you know exactly what is wrong and the labour and parts (when necessary) required to fix it. 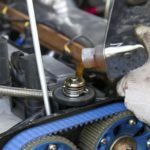 No “surprise” add-ons and no exponential prices – M-1 Motors Service believes in honesty and integrity when it comes to business. 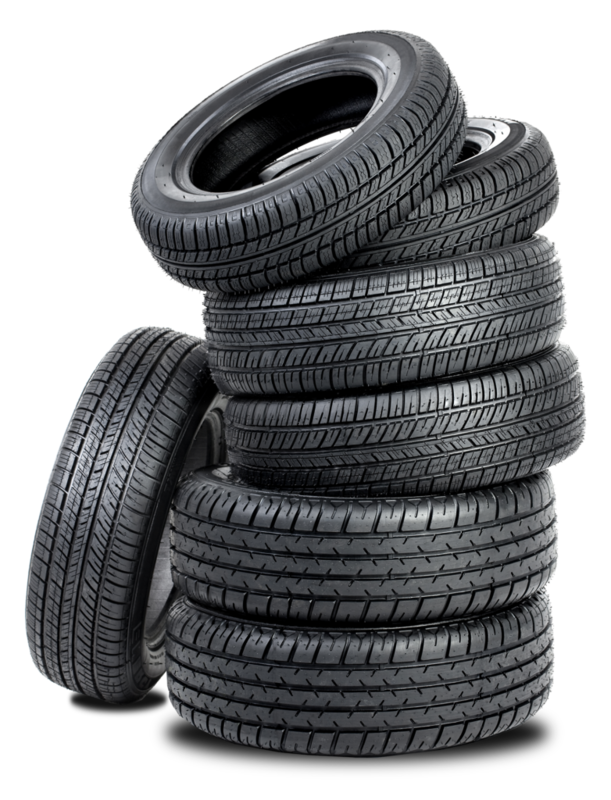 Whether your vehicle is imported or domestic, we offer the best rates for auto service and parts. 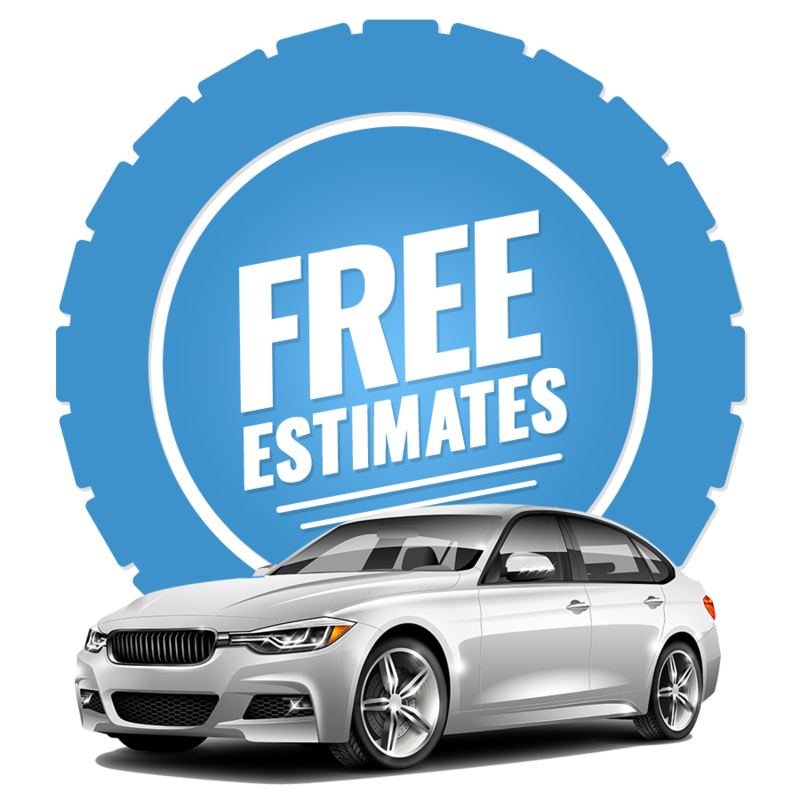 Clients visit M-1 Motors Service because they know that they can expect honesty, great rates, and the best service around. M-1 Motors Service not only offers quality auto repairs, we also have an inventory of used cars for sale that are in great condition! 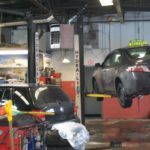 M-1 Motors Service Inc., is the auto repair facility of choice that offers quality, professional auto repairs and auto sales throughout the Waterloo Region. We are known for affordable rates, great deals, and honest service. 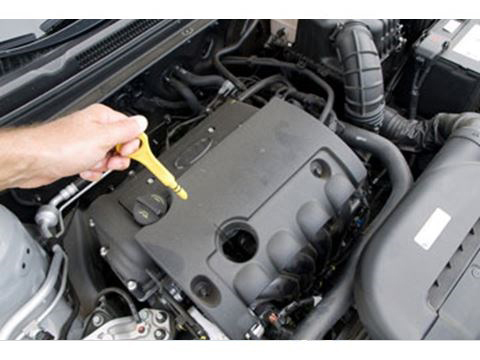 Contact M-1 Motors Service today to schedule your car’s next service! 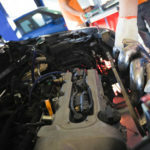 Our team of mechanics is available to fix and maintain all vehicles, makes and models, import and domestic. All of our work is done with expert precision. 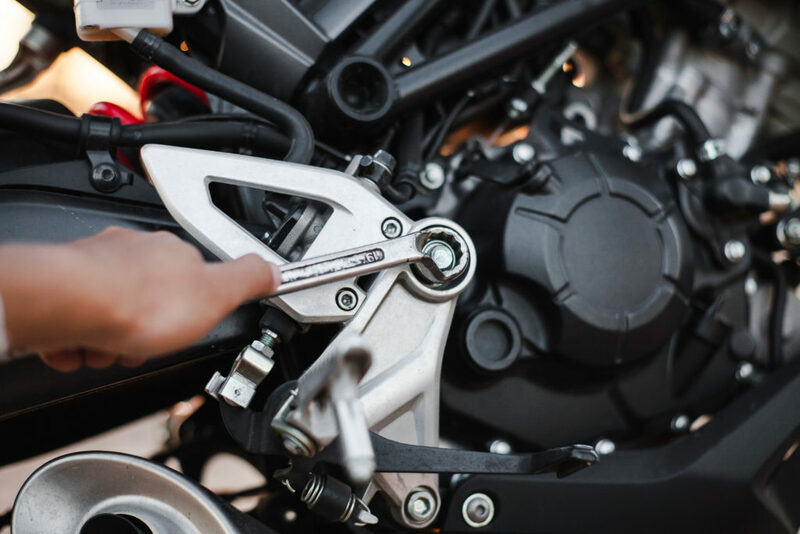 For reasonable prices and professional mechanical work, M-1 Motors Service is the name you can trust. Gas saving tips that anyone can use. 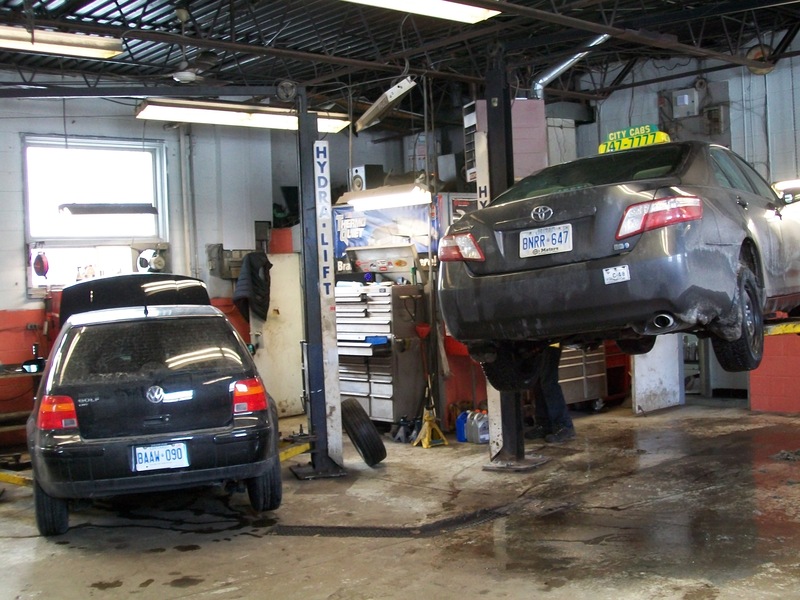 An auto mechanic you can trust in Kitchener-Waterloo. © Copyright 2019 M-1 Motors Service Inc.